Veteran football administrator Simataa Simataa has reported FAZ President Andrew Kamanga and his executive committee to the Anti-Corruption Commission(ACC) for theft of over K800,000. 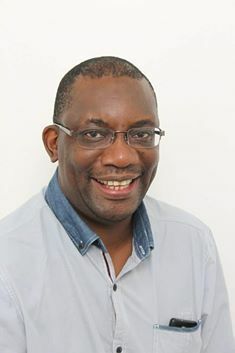 Leaked financial and accounts documents that have gone viral on social media in the aftermath of the FAZ AGM held over the weekend reveal that Kamanga and his executive committee paid themselves hefty allowances amounting to K805,000 for work done in organising the U-20 tournament. Simataa has also lodged a request at the Zambia Revenue Authority (ZRA) to establish if Kamanga and his executive committee paid taxes on the income they received. The funds were authorised by FAZ Secretary General Ponga Liwewe who directed First National Bank to transfer K805,000.00. Those paid include Andrew Kamanga (K105,000), Rix Mweemba (K103,900.00), Dr Joseph Mulenga (K60,650.00), Brenda Kunda (K80,650), Elijah Chileshe (80,650), Ponga Liwewe (K106,100), and Lombe Mbalashi (K99,650.00).